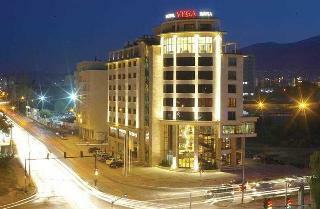 The hotel is situated in the south-eastern part of Sofia, close to the diplomatic area of the city. 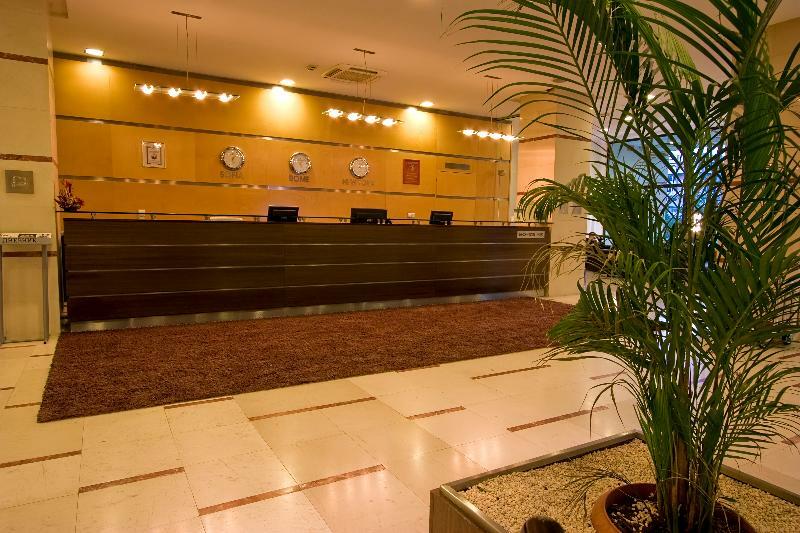 The central bus and railway stations and an airport are approximately 20 minutes away. Opened in 2006, it has elegant style and features luxurious. 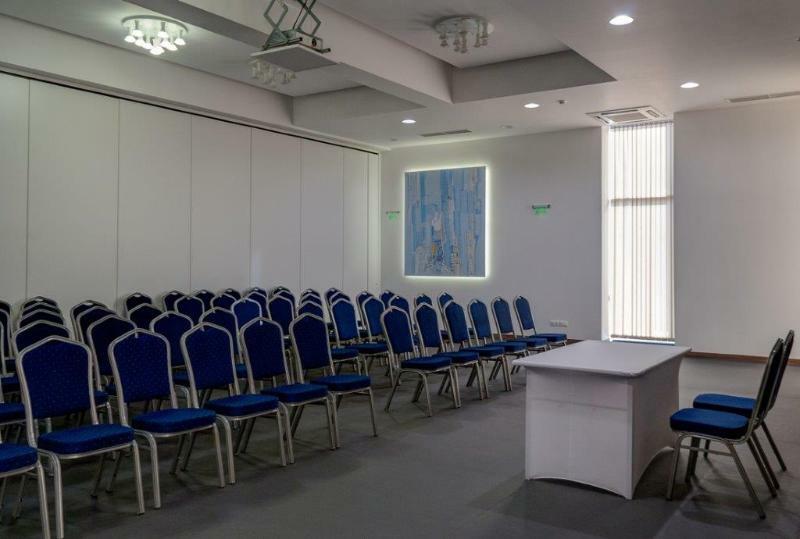 Conference halls and a beauty salon with professional hairdressers are available and further facilities include air conditioning, an entrance hall with 24-hour reception and a safe. 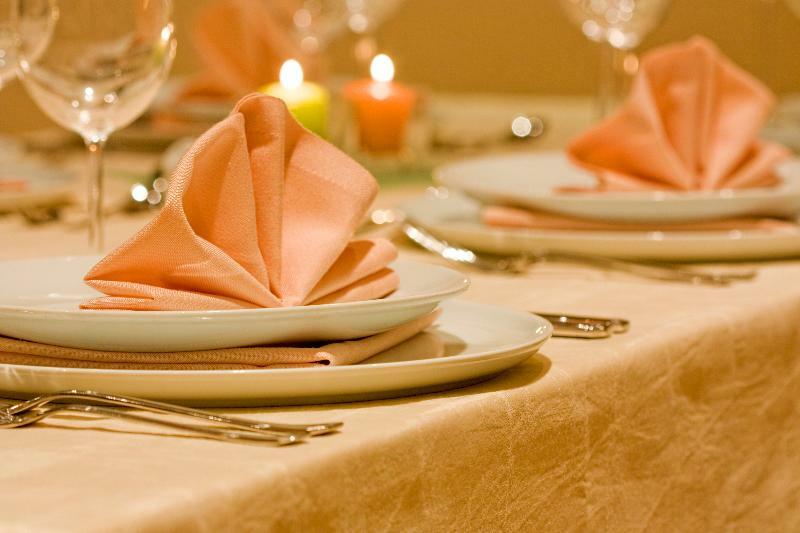 Currency exchange facility, parking with garage, room and laundry services are provided. 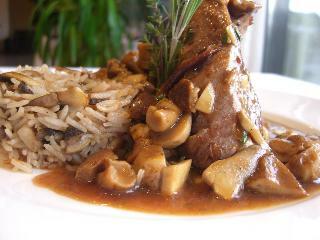 A café, bar and restaurant are also available. 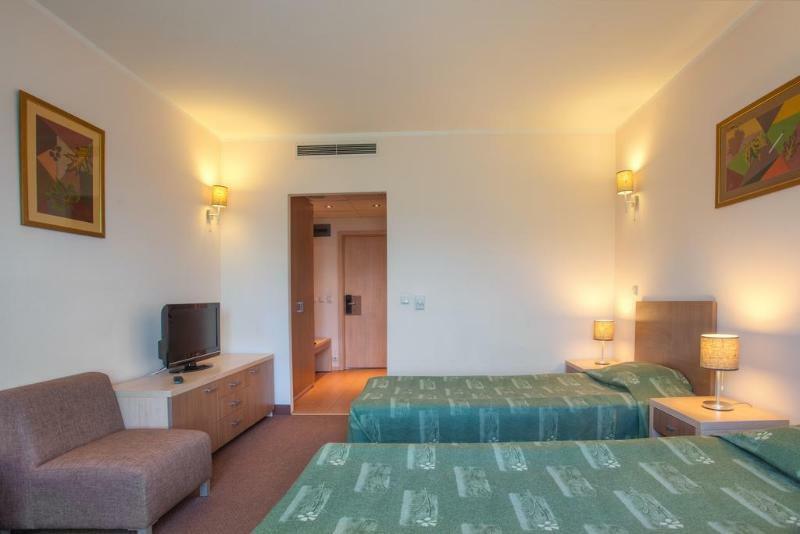 The rooms and suites are all fully - equipped. There are en suite bathroom, a double or king-size bed and a safe. Here guests can let stress go in the sauna, steam room or Jacuzzi. 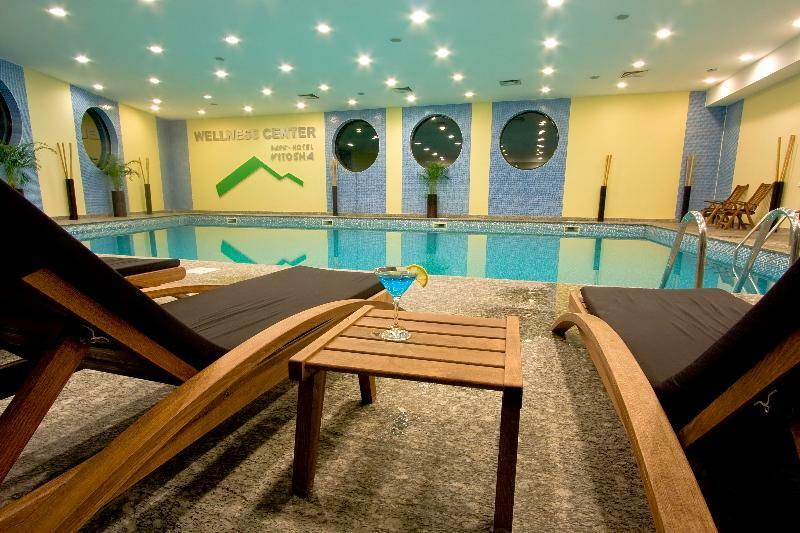 There is a sports and recreation centre with and various relaxation treatments, massage services, etc. 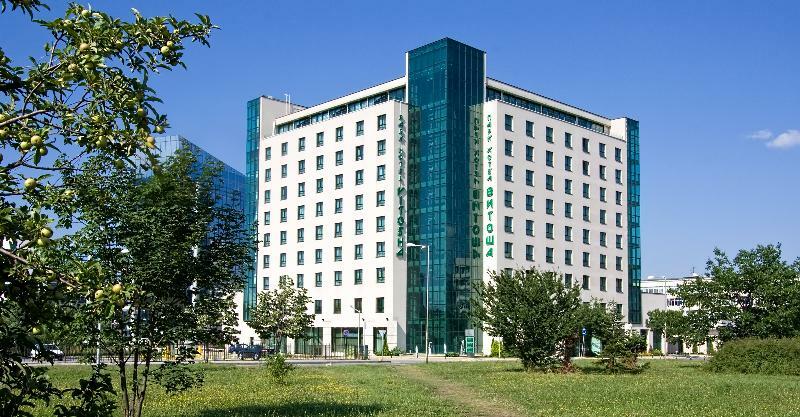 Situated at the foot of Vitosha Mountain, this recently constructed hotel is in the immediate vicinity of the Sofia Zoo and between two of the biggest business centres of the city - Business Park Sofia and East Park Trade centre. 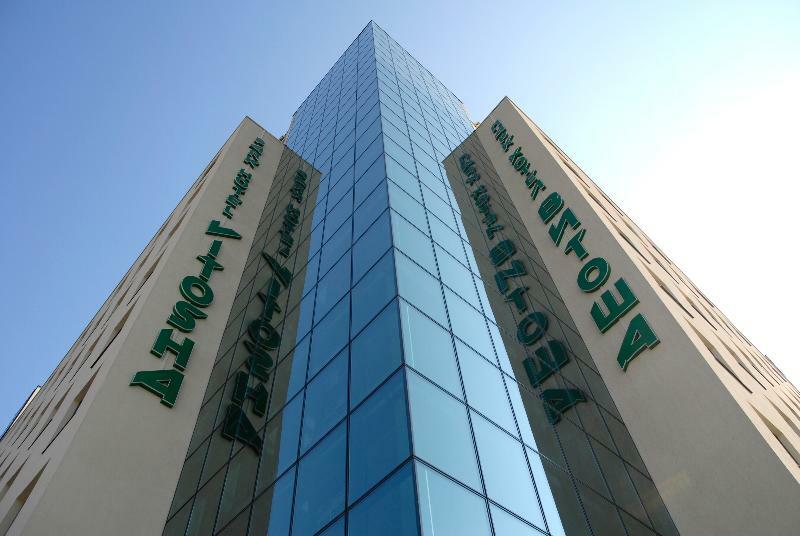 The city centre is just 4km away and the Airport can be reached for a 10-minute drive. 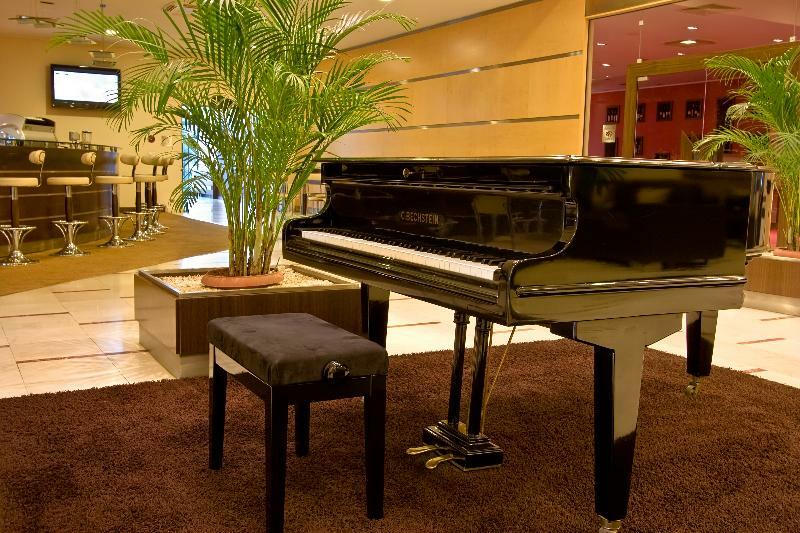 This spot-on location means that the hotel is perfect for both business guests and tourists. 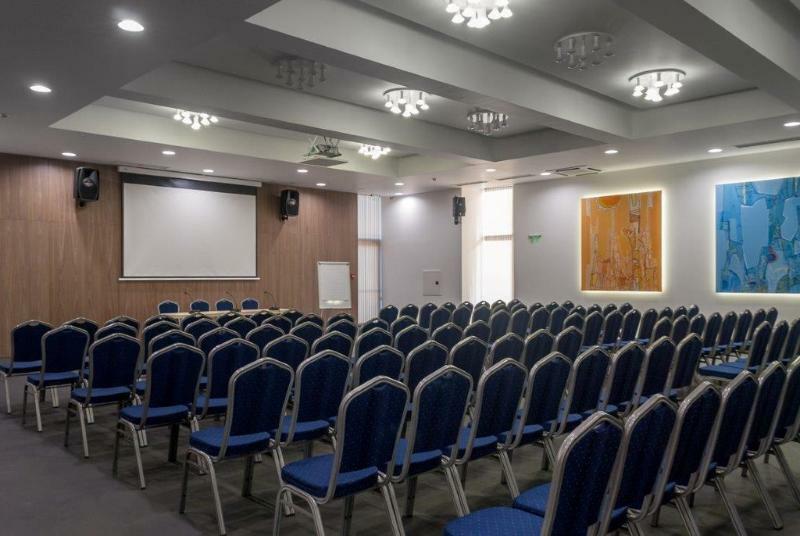 The former can take advantage of the well-equipped conference room which can house up to 60 people and is perfect for all type of meetings and the business suites, which offer everything needed by the traveling modern working professional. The later can find a number of great bars and clubs just 2km away in one of the most vibrant neighbourhoods of the city. For relaxing guests can unwind in the sauna or the steam room, relax with a full-body massage or workout in the onsite gym. 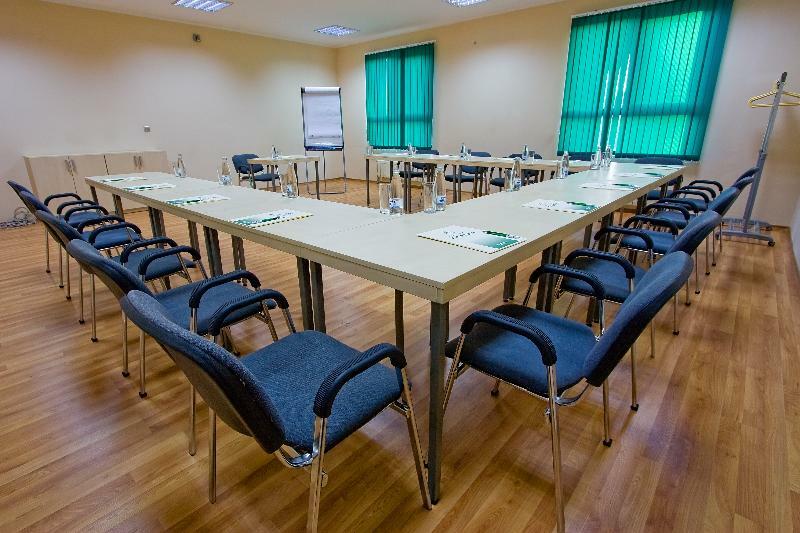 This 3 star hotel is located in the suburbs of Sofia and was established in 2004. It is a short drive away from the city center. 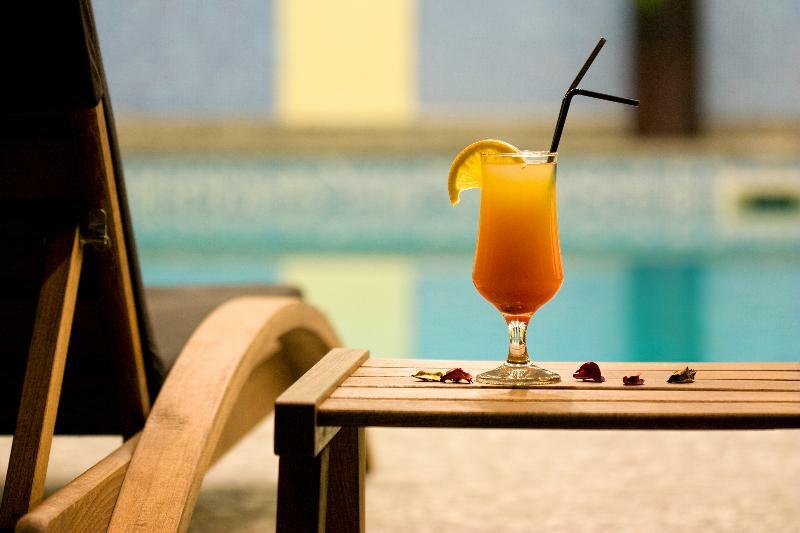 All 44 rooms are equipped with minibar, air conditioning, cable TV and telephone. 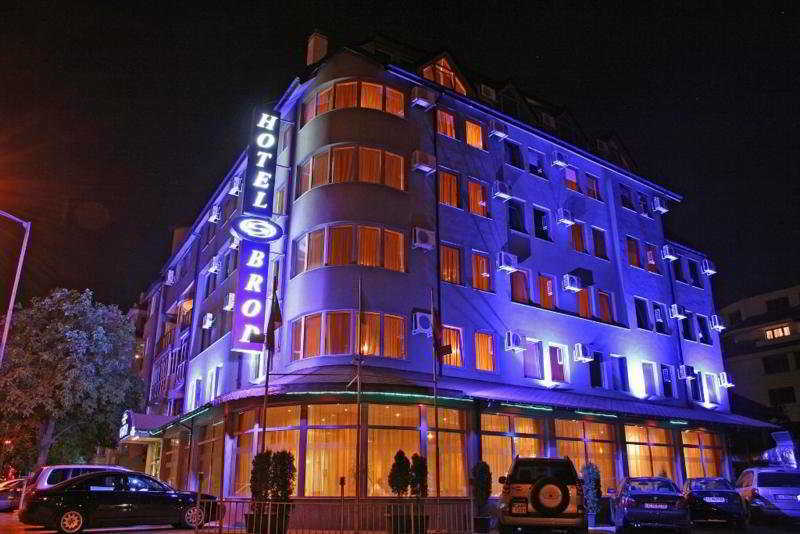 Hotel Brod is decorated in a contemporary style appropriate for business trips as well as accommodation for groups and other tourists.Този 3-звезден хотел се намира в предградията на София и е създаден през 2004 година. Той е на кратко разстояние с кола от центъра на града.Всички 44 стаи са оборудвани с минибар, климатик, кабелна телевизия и телефон. Хотел Брод е декориран в съвременен стил подходящ както за бизнес пътувания, така и за настаняване на групи и други туристи.